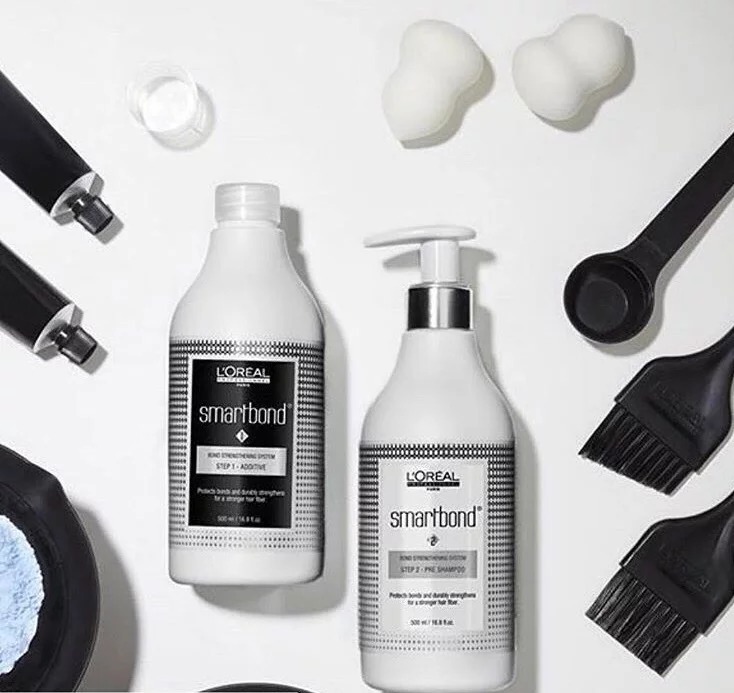 SMARTBOND is our new protective and strengthening service, specifically designed for hairdressers. SMARTBOND is a unique system that protects and strengthens the hair during technical services (such as bleach and haircolor). The system consists of 3 components, the first 2 being used in salon and the 3rd one at home. It is very easy to use and adapted to the hairdresser’s and Clients routine. Last month Dannii Minogue revealed a MAJOR hair colour change that we are all totally lusting over! For the first time in 20 years, Dannii’s gone blonde! The singer and television personality’s drastic colour change was created by L’Oréal Professionnel, using their new product Smartbond. 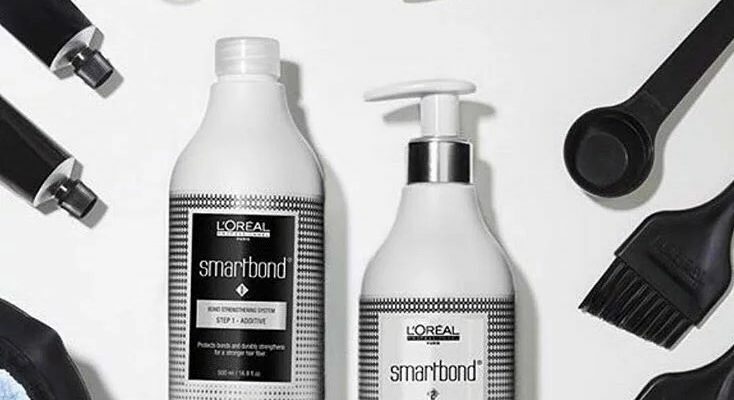 Smartbond is L’Oréal’s new in-salon service,Only available from Loreal Salon’, formulated to actually strengthen and protect hair during the colouring process – so you can essentially make a drastic hair change without having to worry about compromising the health of your hair.